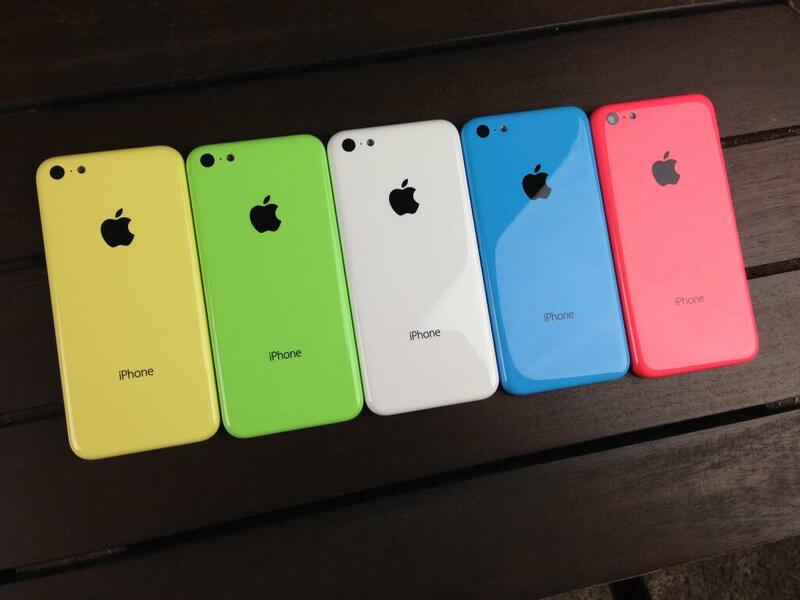 Iphone 5C available for pre-order at ATT and T-mobile wanna be the first of your buddies to own this smart phone? 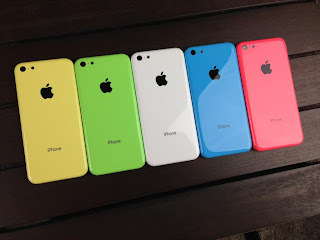 pre-order now this phone comes with 5 different colours unlike the usual Black and White you get to chose from 5 different colours, and this phone comes with the new OS7 enough said Apple Iphones are simple the best and guess? very soon you can have bbm on it too, what else would you ask for in a phone? pre-order now on ATT or T-mobile.